I moved to San Francisco from New York a few months ago, and it's been fantastic. But despite it all, there's one thing I've been missing: A good New York-style slice of pizza. And I'm not talking a sit-down-at-the-table-order-and-wait-thirty-minutes type of slice. I'm talking the kind of slice that you grab on your way out of the train station or late at night while stumbling home from the bar. 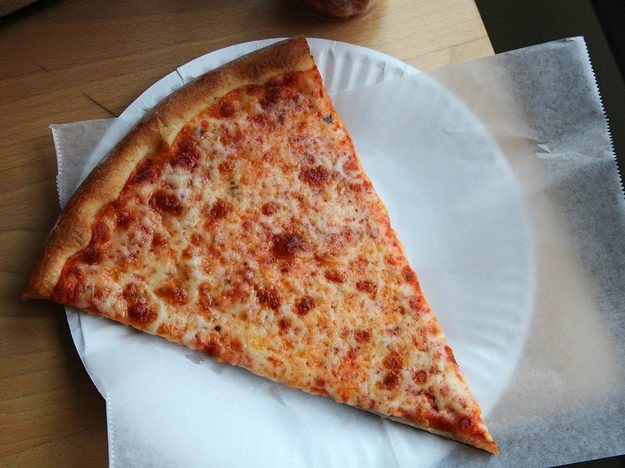 The kind of slice that can be hot and in your hands for a couple of bucks and a wait of no longer than five minutes. Luckily, it turns out there is great pizza by the slice in San Francisco. You've just gotta know where to look. I visited over 30 pizzerias and tasted over 40 slices of pizza to find the best in San Francisco and the East Bay.